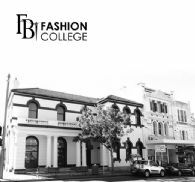 Sydney, Apr 4, 2016 (Global Fashion Wire) - FBI Fashion College is Australia's leading provider of Fully Government Accredited and Nationally Recognised Fashion Qualifications in Fashion Business and Fashion Design. As a Registered Training Organisation, FBI offers courses up to Diploma level, specific to Fashion and delivered by industry specialists. 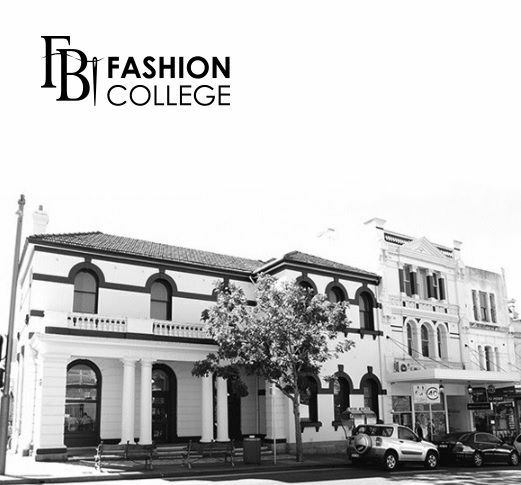 FBI Fashion College is seeking Casual Business Teachers for our Fashion Business Subjects. Share your knowledge & experience with FBI Students that are looking to launch their career in the Fashion Industry. FBI has a combination of flexible morning, afternoon, evening or Saturday Classes available to work around your schedule. This is a fabulous and rewarding opportunity to expand your skills and mentor the next generation of the fashion industry.